The time is now for Snapchat to regain its momentum, and it’s wasting no time in rolling out new tools to encourage both advertisers, and now influencers, to make better use of the platform. 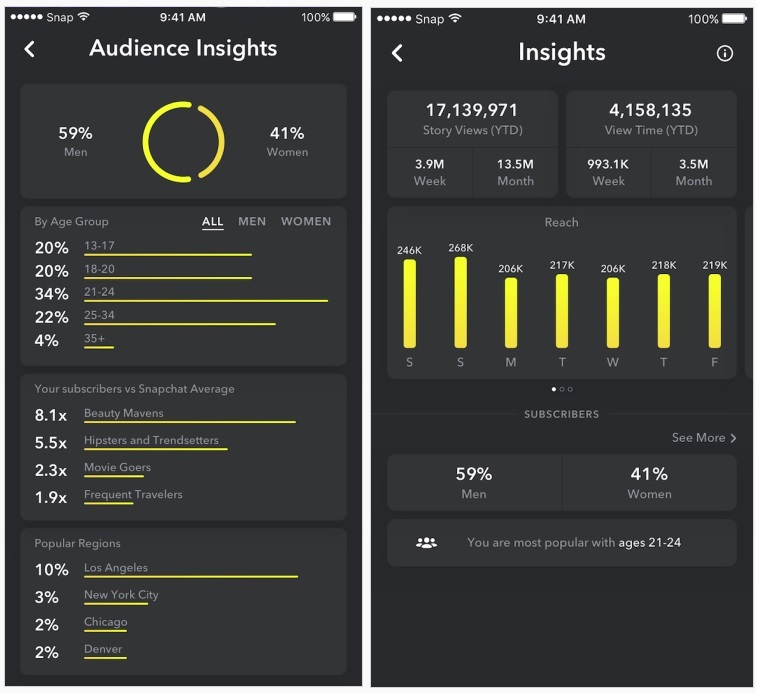 Following the expansion of their Advertising API availability, Snap Inc. is also giving selected creators access to in-depth analytics data to help them refine their Snapchat approach. It’s a major step forward for Snapchat, which has long neglected platform influencers. In fact, Snap has traditionally made a point of not treating influencers any differently to other users – but they did start to soften this stance last year with the expansion of ‘Official Stories’ to a wider range of prominent users. 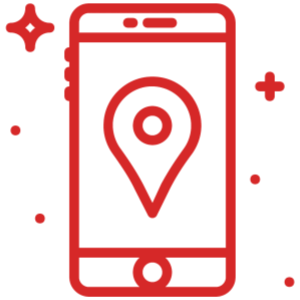 Learn how ProYo, an emerging brand in the frozen dessert space, used targeted and actionable data to create a successful location-based digital advertising campaign on a budget.